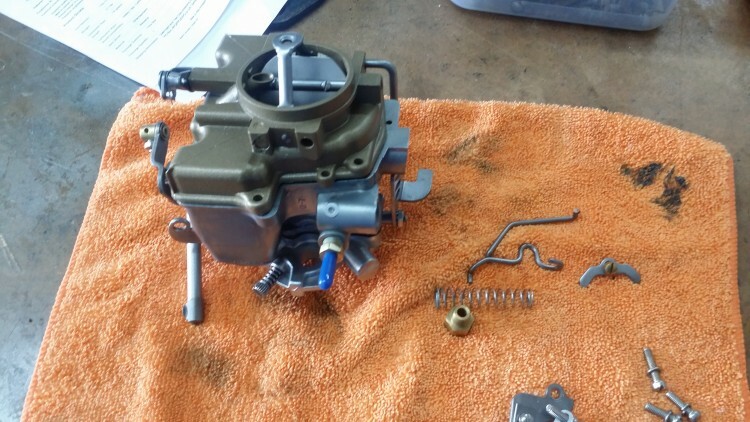 WE CAN REBUILD YOUR iNDUSTRIAL CARBURETOR. i.e D7JLA MOTOR CRAFT FOR 4.9 L FORD INDUSTRIAL MOTORS. 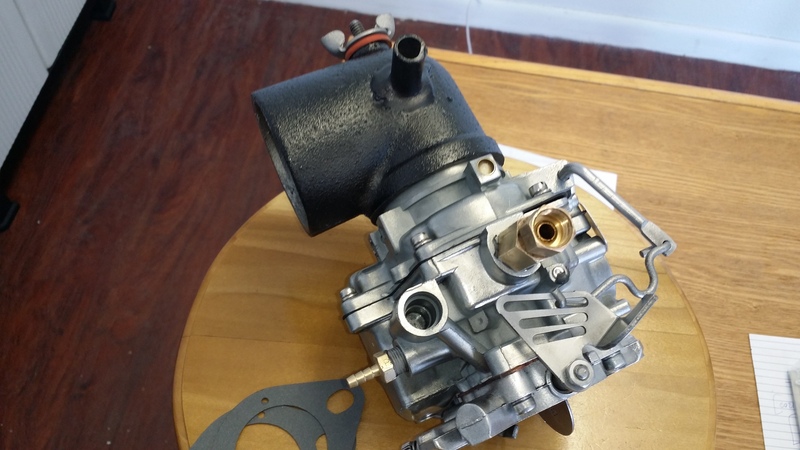 ORDER YOUR NEW REBUILD W-O CARTER JEEP WILLY CARBURETOR 636SA.